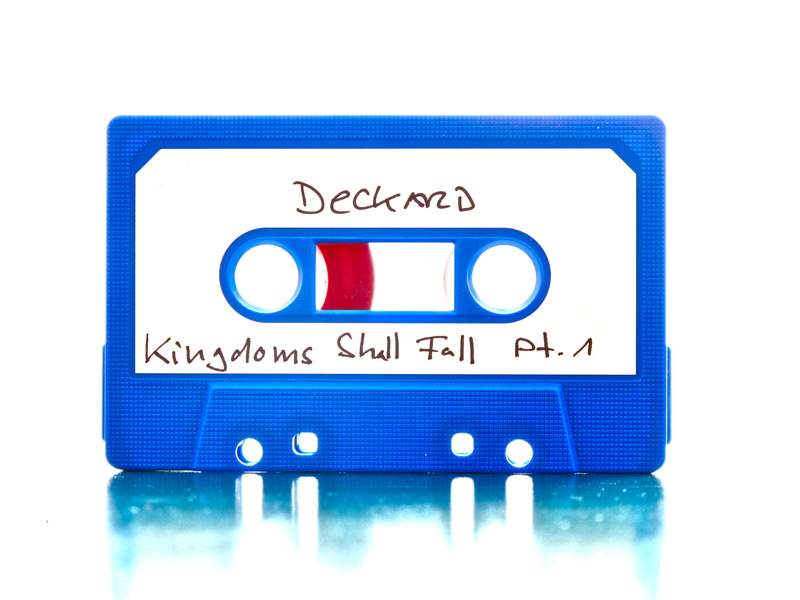 This is the last album for now as Deckard. I started around the year 2000 and since then I've done a lot of stuff. Many hasn't left my studio. But a few releases found the way out. The most on the great EQUINOX REC. label, which closed this year. I really appricated the work of DJ Scientist and his vision for a better tomorrow. So now the time has come, where Kingdoms Shall Fall. Part 1: The classical Deckard sound. Slowly, deep. I have to thank you all for your wonderfull support through all the years! I hope you enjoy this last work (for now). All tapes are handmade with love and includes a digital download too (for all of you, who got rid of their tapedecks...) and a sticker. Limited to 50 handnumbered pieces. You can buy it at Bandcamp. 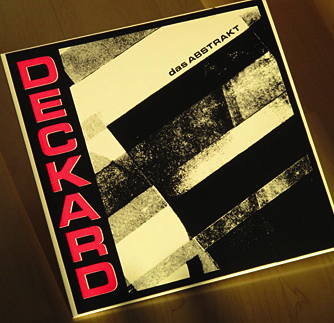 Equinox Records released a limited reissue of dasAbstrakt- 40 copies & a new, silkscreened cover. 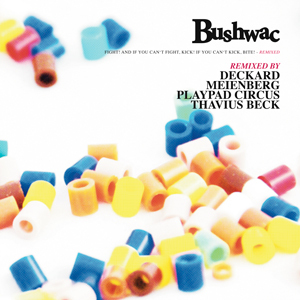 Everest Records released remixes of Bushwack featuring Deckard, Playpad Circus and many more. 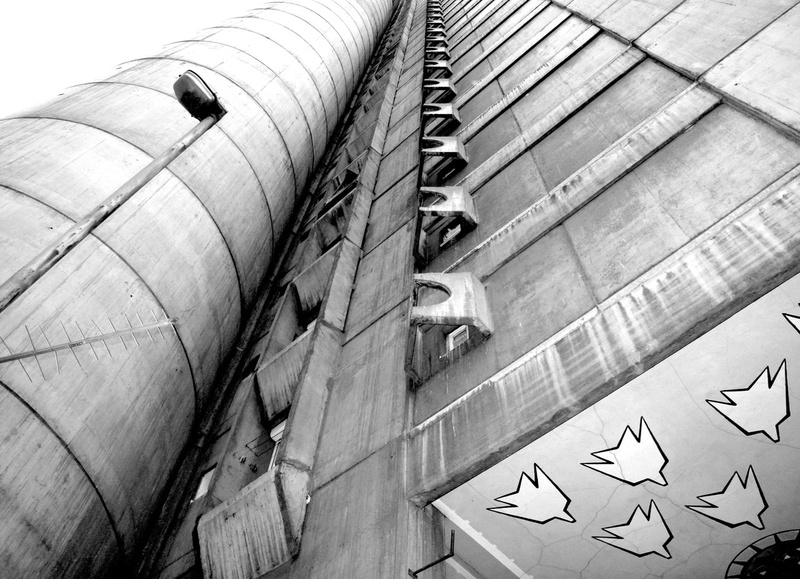 Equinox compilation The 25th features a Deckard remix of Deadpan Darling's "Laughtrack". 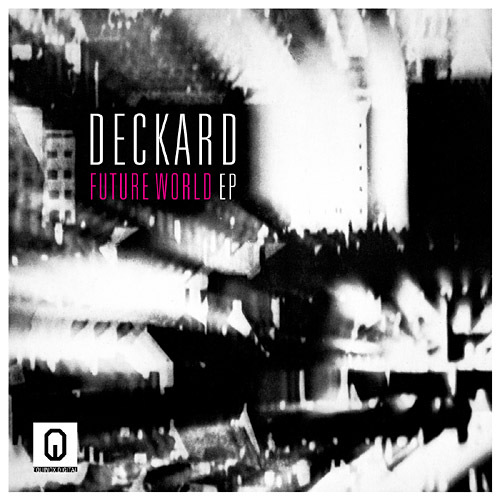 Equinox Digital released the Future World EP with five dark and complex downtempo tracks. This digital release is available at iTunes, Juno Download or finetunes.net. 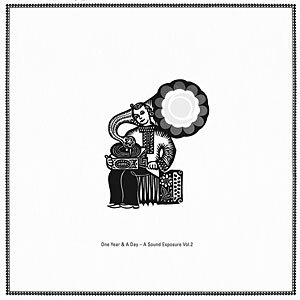 The second compilation album is out on Equinox Records. 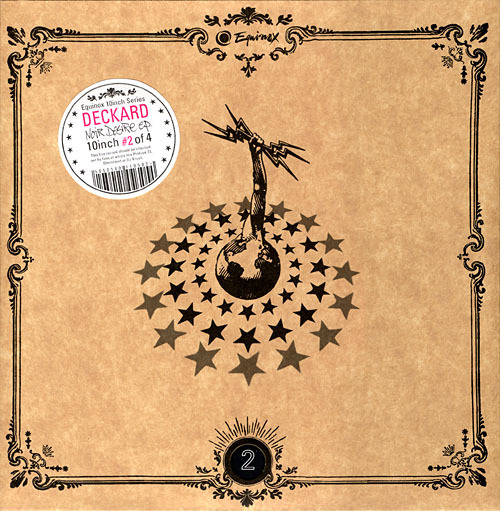 One Year & A Day Ã± A Sound Exposure Vol.2 features the track Dignity of Men by Deckard. Another Equinox record featuring a tune of Deckard: check out the One Year & A Day picture disc vinyl compilation EP. Berlin Hiphop artist Audio88 is featuring a Deckard track on the album Nahaufnahmen. Deckard's second Equinox release Noir DÃˆsire EP is out and limited to 500 copies. Check this review. 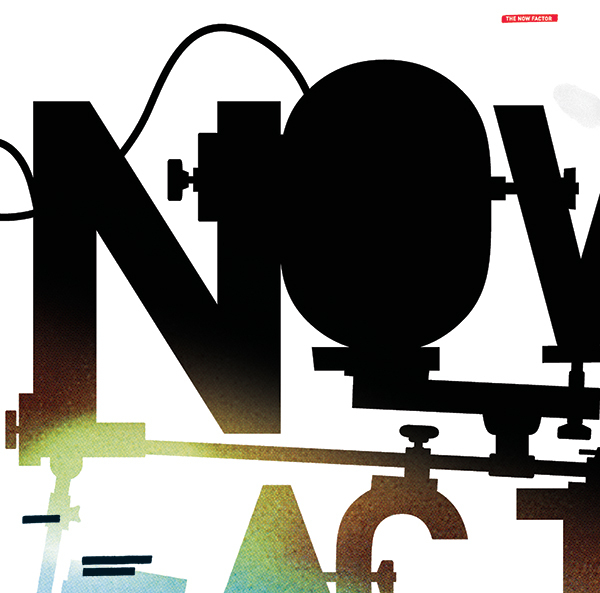 Ish Records released 2 exclusive Deckard tunes on their double 12" The now Factor. 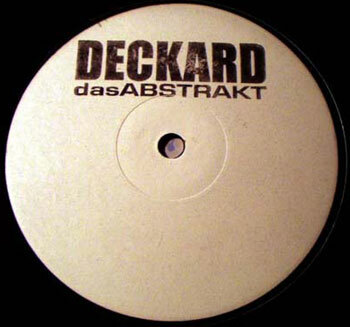 The limited EP dasAbstrakt is out on dasAbstrakt records. Check this review. You can order copies right here. Deckard grew up in the Munich Maxvorstadt district in the 1980s. Being influenced by electronic music of different styles, he began to collect records and soon to DJing on various occasions. 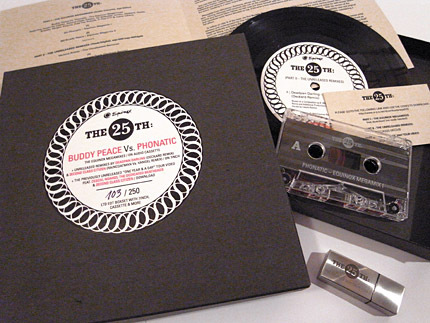 In 1996, he started producing broken beat music of different kinds. In this time, focused onto a style of minimal and melancholic instrumental Hiphop and Downbeat. In 2002 he set up the Foundation-Crew music network.